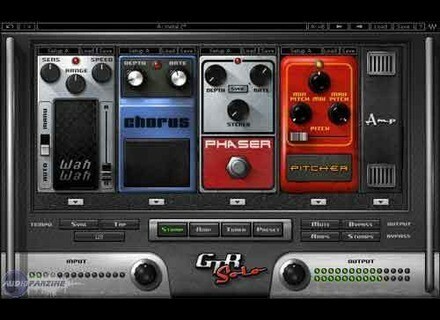 GTR Solo, Software Amp Simulator from Waves in the GTR series. 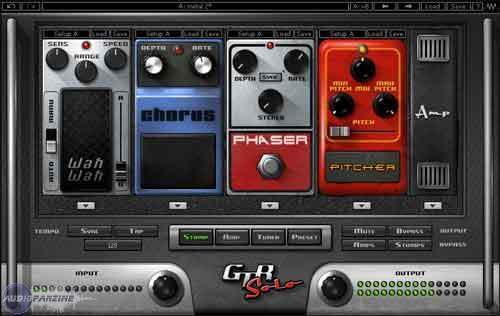 Waves announces the GTR Solo – GTR amp simulation in a more affordable package. Waves says that their new GTR Solo software is powerful and affordable and delivers the sound of real amps, cabs, stomps, and mics— the same GTR sounds top guitarists, producers, and engineers are using on their most important tracks. GTR Solo also includes a tuner. Big Fish Audio Garage Breaks Big Fish Audio Releases Garage Breaks Construction Kits.